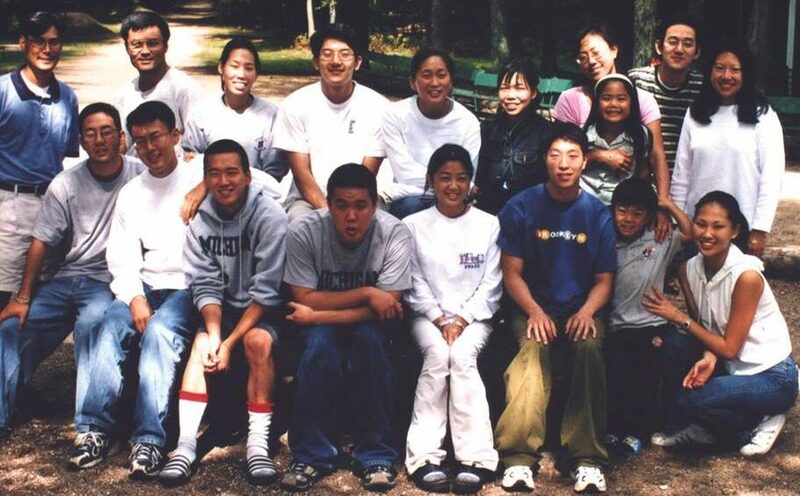 For the past few years, Sae Jong Camp has offered financial assistance extending to families facing special circumstances or financial hard times. This year is no exception, as we continue the availability of this assistance through the through the Chull Victor Kim Campership Fund. In Victor’s memory, his family generously provides funds to help campers attend SJC. Sae Jong Camp also recognizes that campers coming from the Western states incur greater travel related expenses than those located in the Mid-West or East Coast. In light of this we are offering a $150 rebate (payable after camp) to campers traveling from Colorado, Wyoming, Montana, New Mexico and other points farther West. This rebate is being offered this year on a trial basis in hopes of encouraging campers from the Western states to join us for SJC 2017. Please contact us for more information.